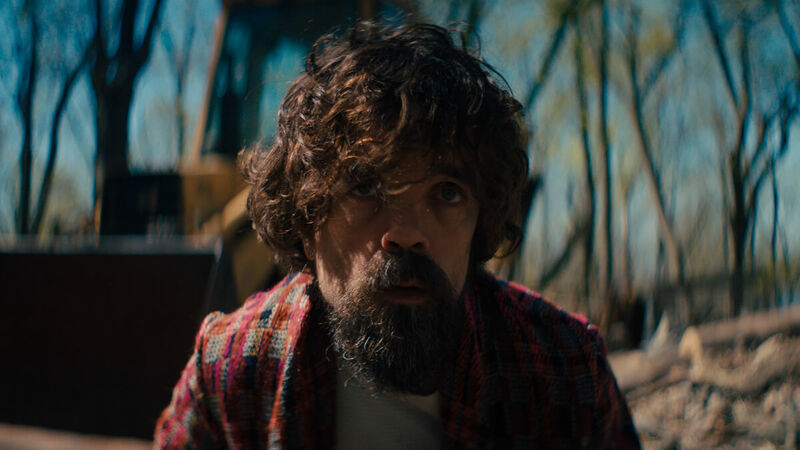 Del (Peter Dinklage) is alone in the world. After the human race is wiped out, he lives in his small, empty town, content in his solitude and the utopia he’s methodically created for himself — until he is discovered by Grace (Elle Fanning), an interloper whose history and motives are obscure. And to make matters worse, she wants to stay. 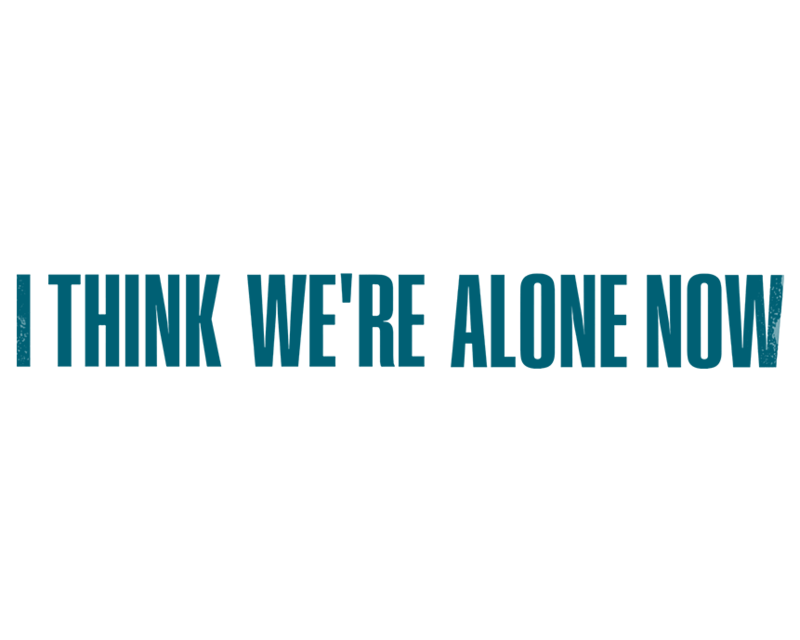 Interested in more films like I THINK WE’RE ALONE NOW?